All Around brings you home improvement tips every Saturday at noon, on Twin Cities News Talk AM 1130! Closing Argument with Walter Hudson, every weeknight from 9p-11p on Twin Cities News Talk AM1130 and 103.5 FM! A show offering the best analysis of local, national & international politics. We won't insult your intelligence. Justice & Drew with Producer Sam Sansevere is the Twin Cities #1 Morning News/Talk Show - featuring the latest news, information, and interviews every weekday morning on Twin Cities News Talk AM1130 and 103.5 FM! Jason Lewis joins Twin Cities News Talk for the MN Moment! Money Talks with Terry Sandvold, Saturday at 11am on Twin Cities NewsTalk AM1130. Weekly radio show from Secured Retirement Advisors LLC. Sue Jeffers sounds off on Local and National Politics. 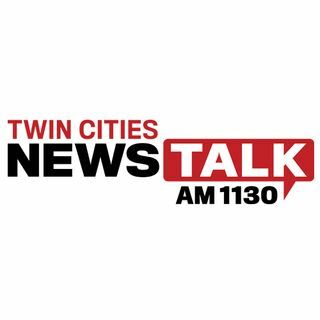 Saturday 3-5pm on Twin Cities News Talk AM1130. Catch some of the highlights and interviews from TCNT shows! Each week, Rep. Nick Zerwas and Sen. Dan Schoen take a look at what happened in the legislative session with special guests and deep dives into policy topics.